We are proud of our commitment to quality at a reasonable price and we take pride of our record of completing jobs on time and within budget. 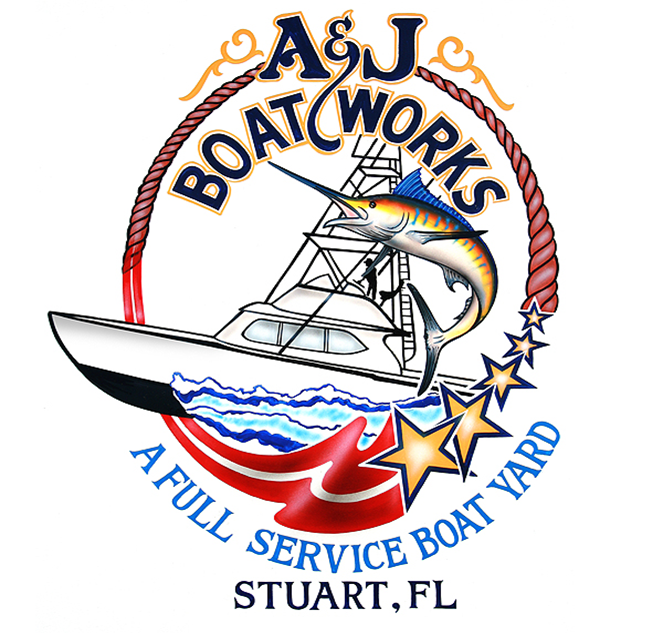 The independent Contractors working with A&J Boat Works have complied an outstanding record for quality works. We are located in Stuart FL on the Manatee Pocket.